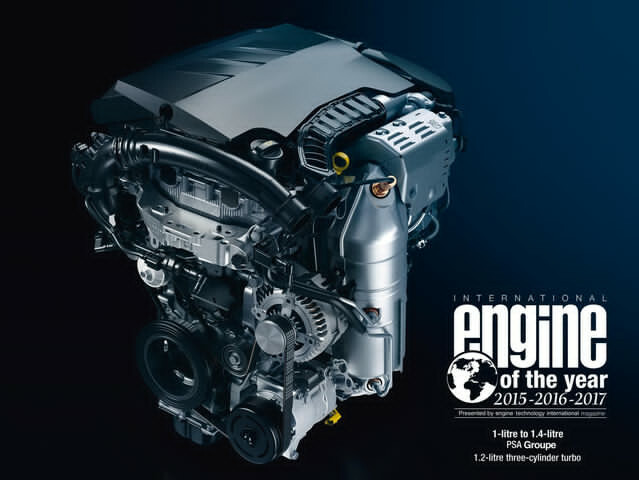 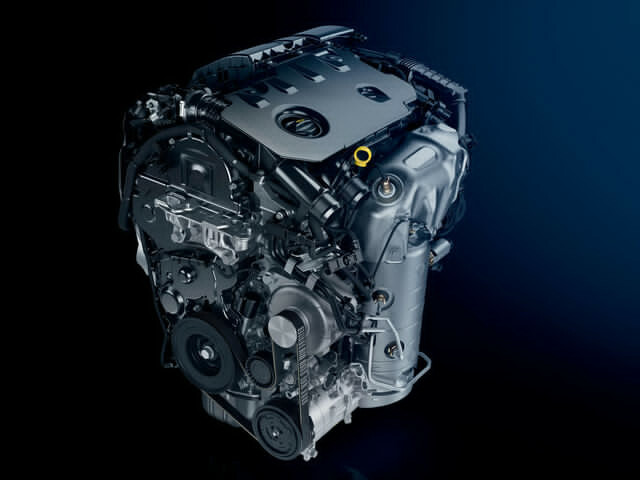 The PureTech e-THP turbo petrol engine, 2015, 2016 and 2017 International Engine of the Year in the 1.0l to 1.4l category, offers power and fuel economy, with 96kW of power and 230Nm torque, with CO2 from just 113g/km and combined fuel consumption from 5.0l/100kmi. 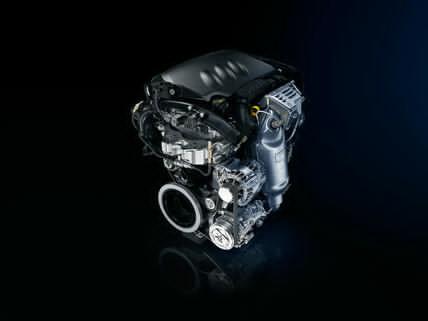 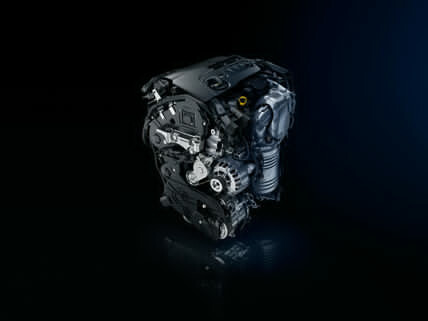 The result of a world-famous diesel heritage plus innovation and engineering excellence , the BlueHDi turbo diesel engine complies with the Euro 6 emission standard and includes Stop & Start technology to deliver exceptional fuel economy and CO2 emissions alongside a driving experience rich in power and performance thanks to an impressive 370Nm of torque. 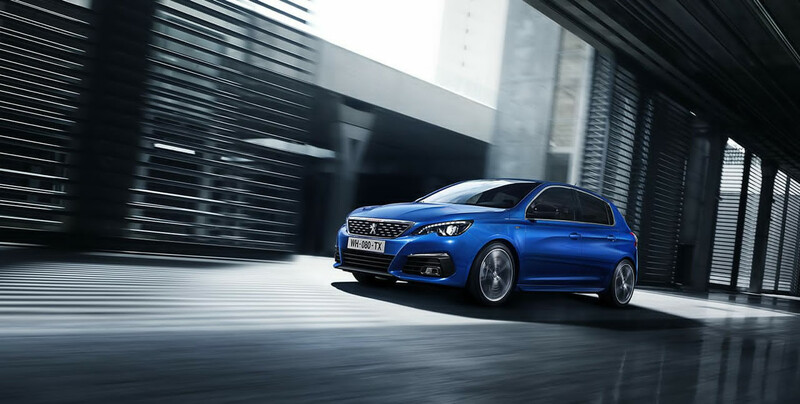 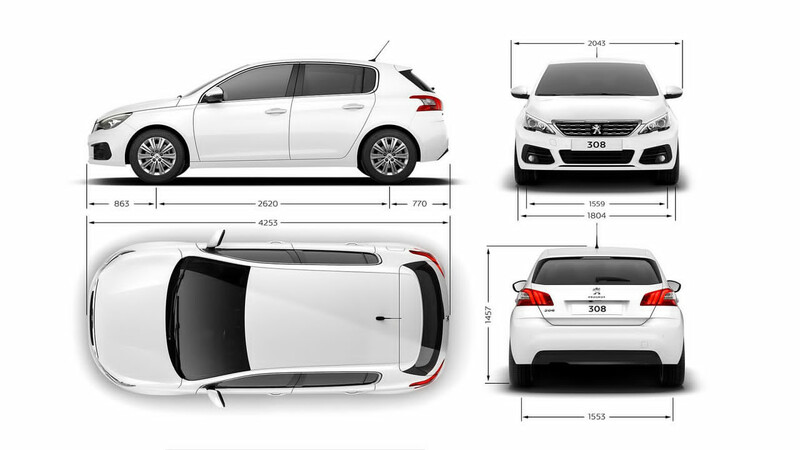 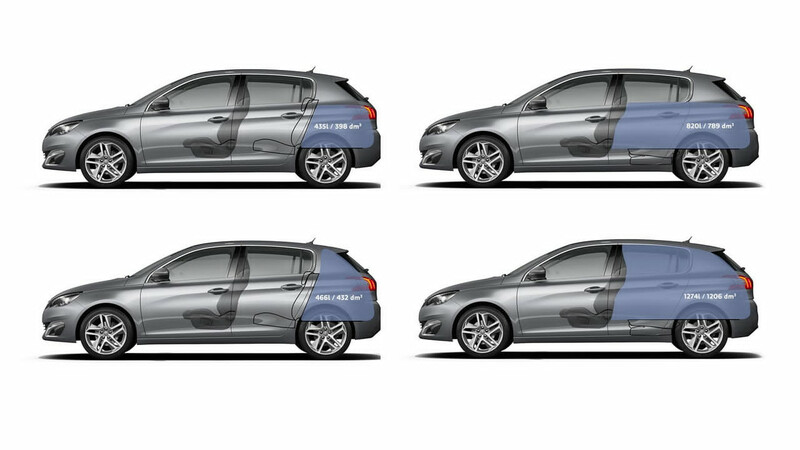 The new PEUGEOT 308 features the innovative and efficient EAT6 (Efficient Automatic Transmission 6-Speed) automatic gearbox as standard across the range. 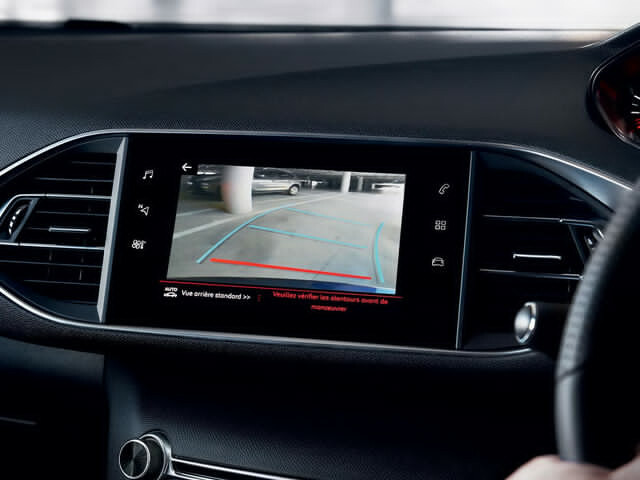 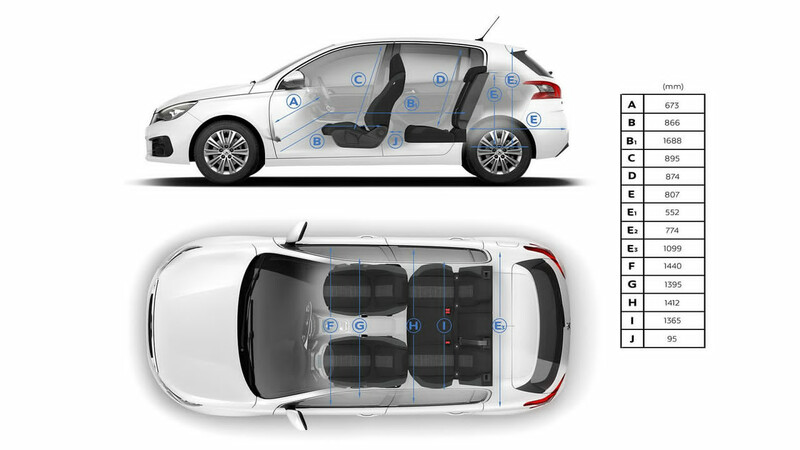 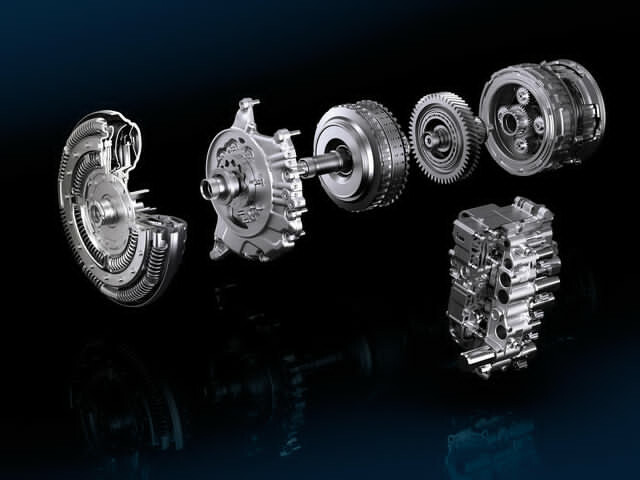 Offering the ultimate driving experience, it features: 'Quick shift' technology: for quicker and smoother gear changes and optimal driveability.